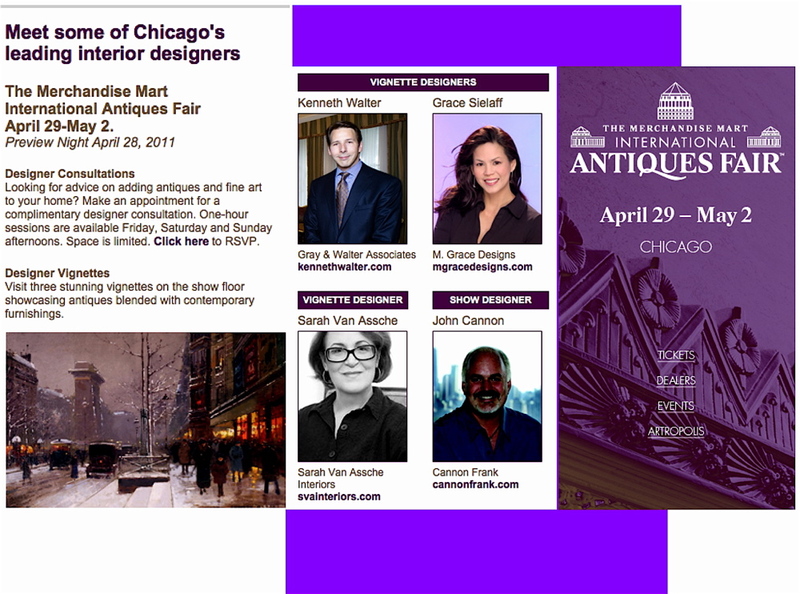 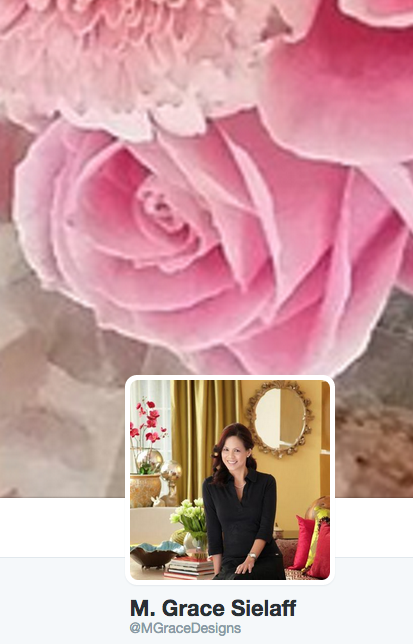 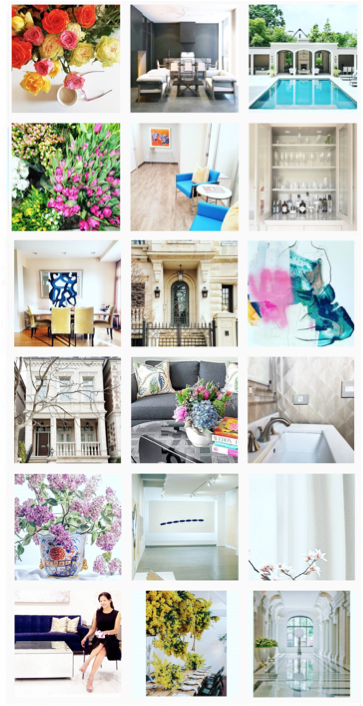 M. GRACE DESIGNS, INC, Chicago Interior Design : Meet some of Chicago's leading interior designers at the International Antiques Fair! 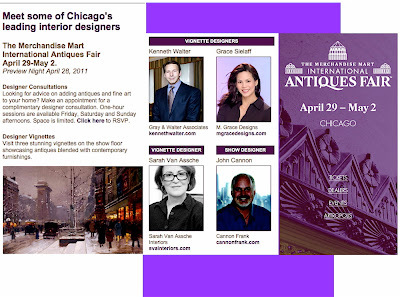 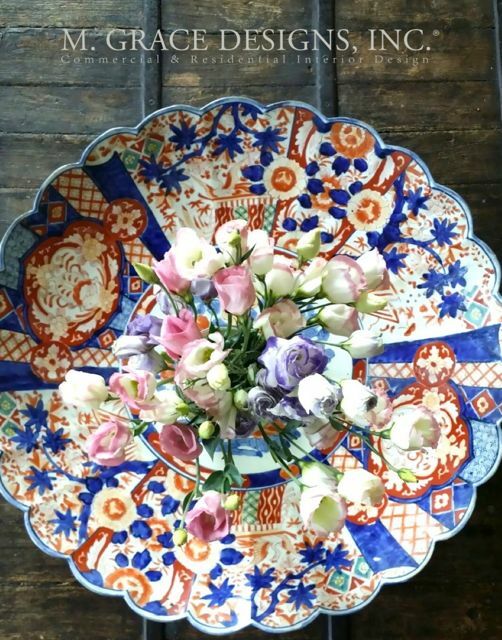 Meet some of Chicago's leading interior designers at the International Antiques Fair! 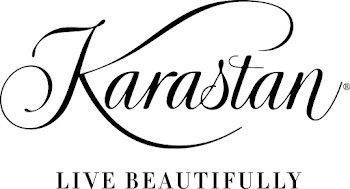 Friday April 29 through May 2, 2010.